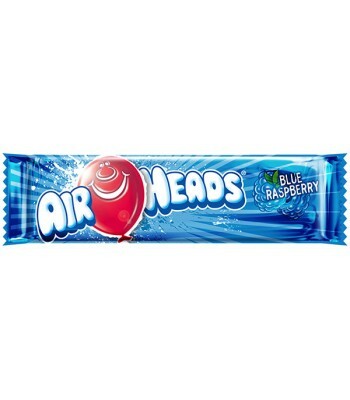 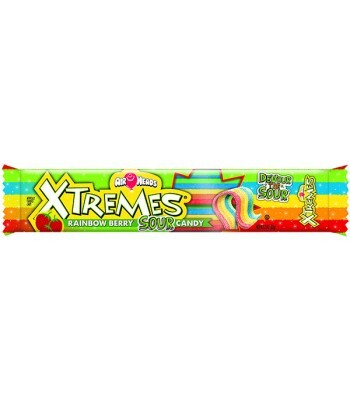 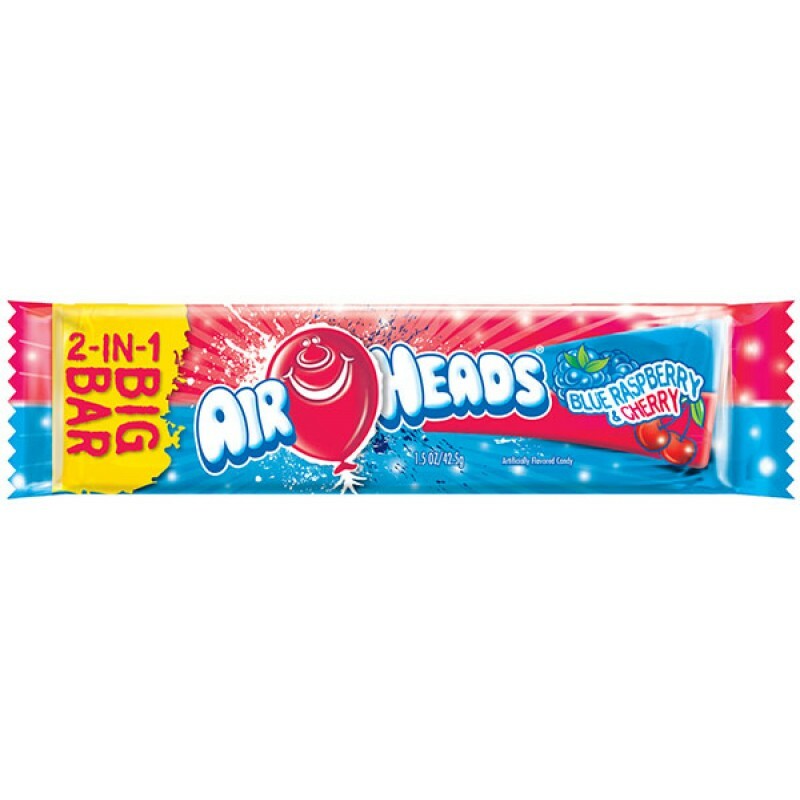 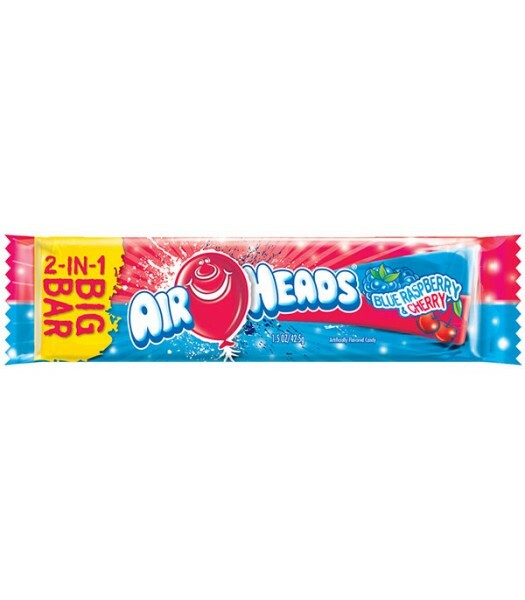 Airheads Big Bar - Blue Raspberry and Cherry flavoured taffy-style candy. 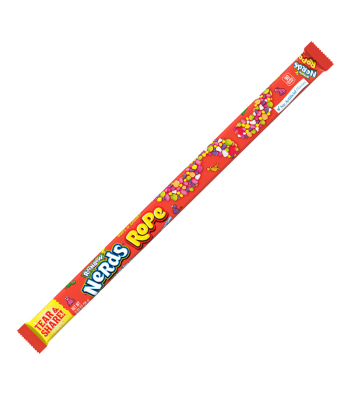 This product has a serving size of 42.5g. 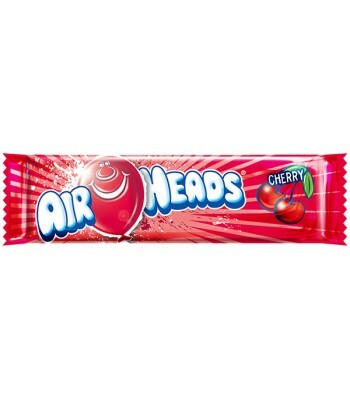 Sugar, Corn Syrup, Maltodextrin, Dextrose, Modified Food Starch (Corn), Partially Hydrogenated Soybean Oil, Citric Acid, Water, Artificial Flavors, Artificial Color, Blue 1.